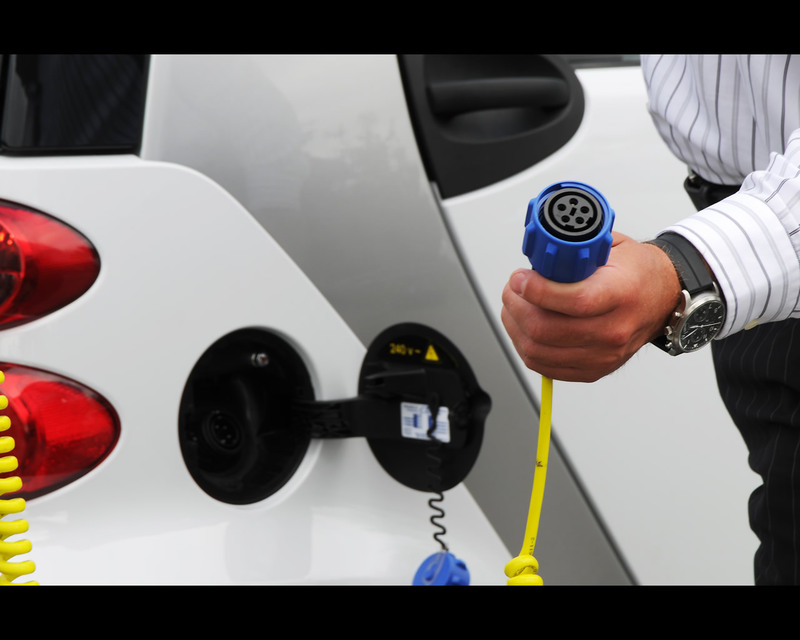 Daimler AG has been involved with electric cars ever since 1898. The first "electric coach" weighed 1800 kg and had a range of 40 kilometres while requiring 0,34 kilowatt hours per kilometre. The battery was installed in a box underneath the passenger compartment. The motor transferred its power to the rear axle via a gearwheel drive. Several electric vehicle were developed over the years including fire brigade trucks, and several electric drive buses. 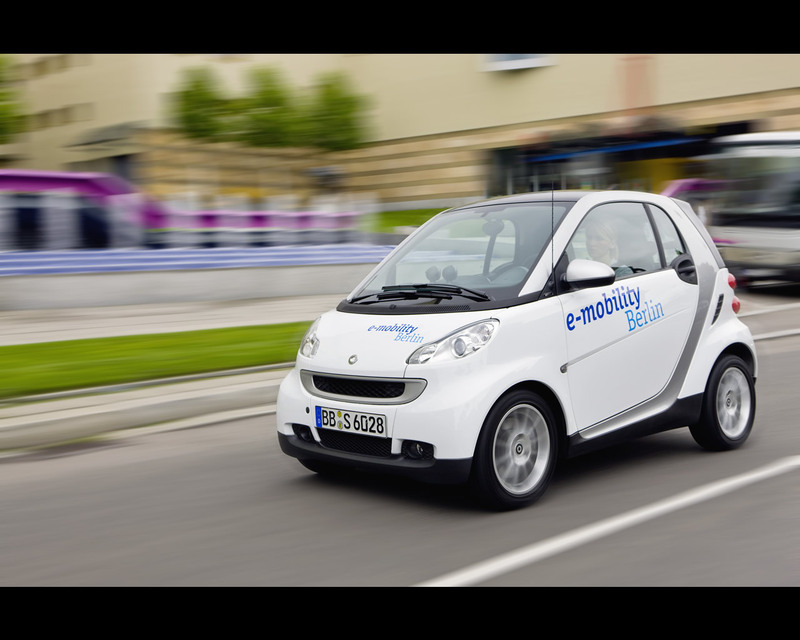 In 2006 the Smart Division of Daimler Benz presented a concept of Smart Fortwo with Electric Vehicle. 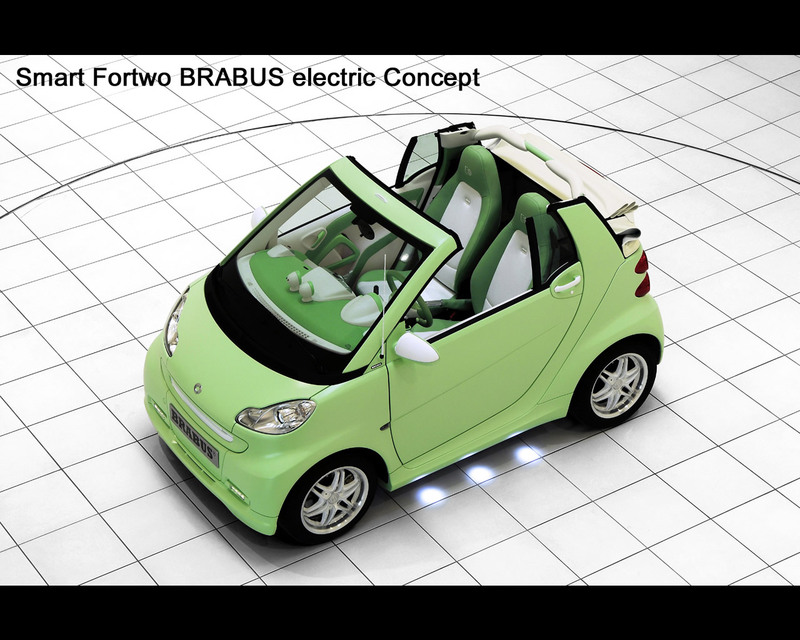 In 2007, the car was renamed Smart Fortwo ED (electric drive). The company provided approximately 100 units as lease vehicles to selected British customers in London for four years or 40.000 km. The model was powered by an electric motor with an output of 30 kW (41 hp). The battery used sodium-nickel chloride technology. 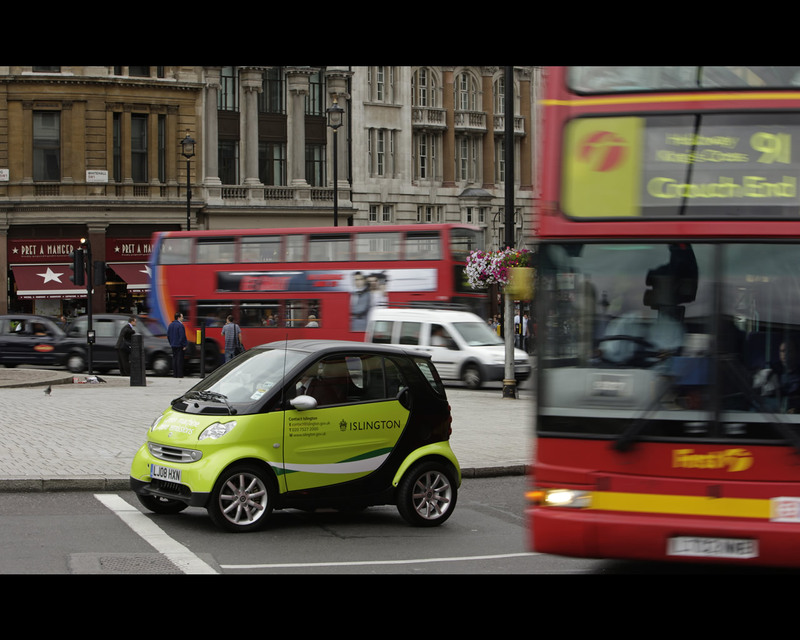 In London, the Smart Fortwo ED was exempted from the inner-city congestion charge of 8 £/day, and its operating costs were below those of a Smart Fortwo with gasoline engine: fuel costs amounted to 0,02 Euros as against 0,06 Euros per kilometre. Acceleration to 60 kph was roughly the same as with the gasoline engine. The top speed was 120 kph with a range of 110 kilometres. 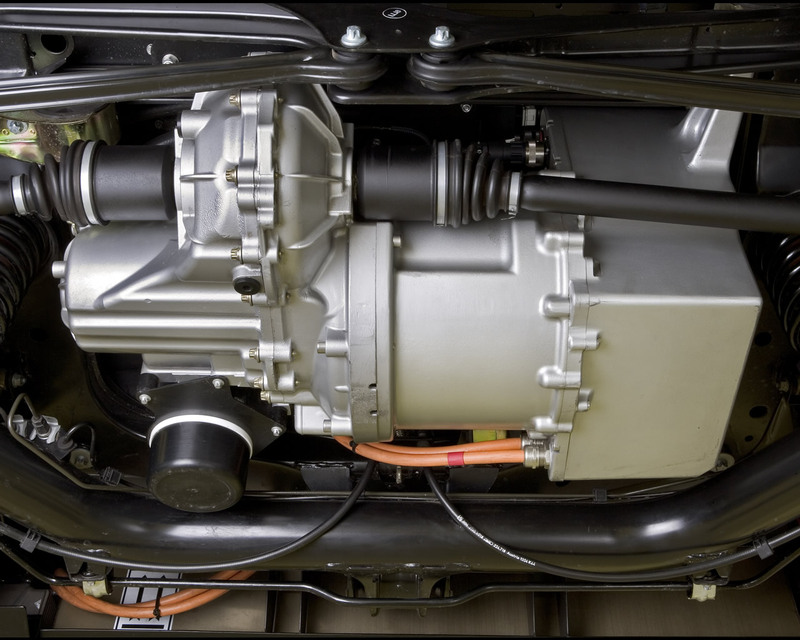 The electric motor is placed at the rear in place of the gasoline engine while the batteries are located underneath the cabin floor. After covering an average daily distance of 40 kilometres it can be fully charged in four hours at any standard 230 volt socket. When the battery is almost empty the charging time is eight hours. This fleet test was aimed at defining whether the vehicles could cope with the demands of daily city use in real-world experience, enabling Smart to gather valuable feedback. Smart regularly invites the customers to workshops where they report their experience. The London customers have given very encouraging feedback on the first generation Fortwo electric drive models. At the 2008 Paris Motor Show, Smart introduced a second generation Smart Fortwo Electric Drive with Lithium-ion batteries capable of higher energy density and faster charging time. 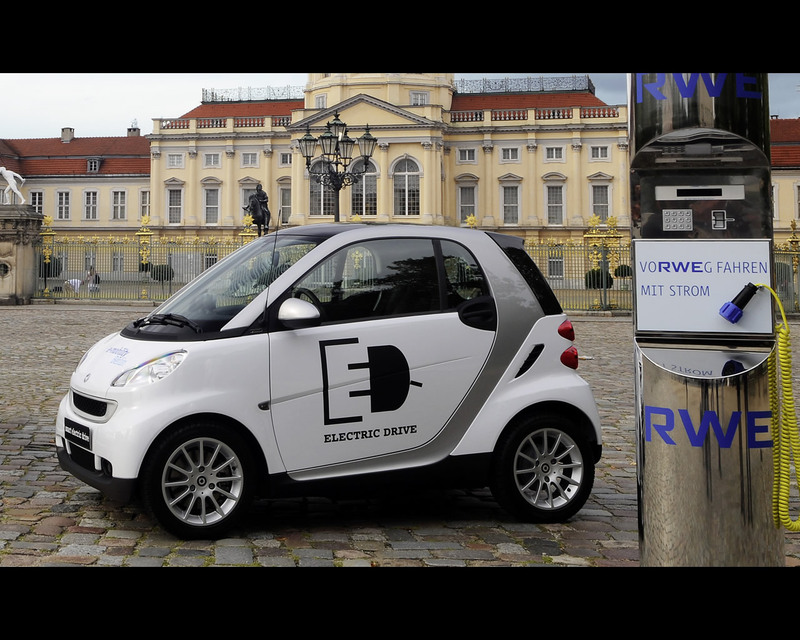 Daimler CEO Dr. Dieter Zetsche says "From the end of 2009 we will start producing the Smart Fortwo Electric Drive with a lithium-ion battery." In Europe the vehicles will initially take the roads of Berlin, Paris, Rome, Milan and Pisa, with further cities planned Several cities are also being considered in the USA and the Smart Fortwo Electric Drive was introduced at 2009 Detroit Motor Show. 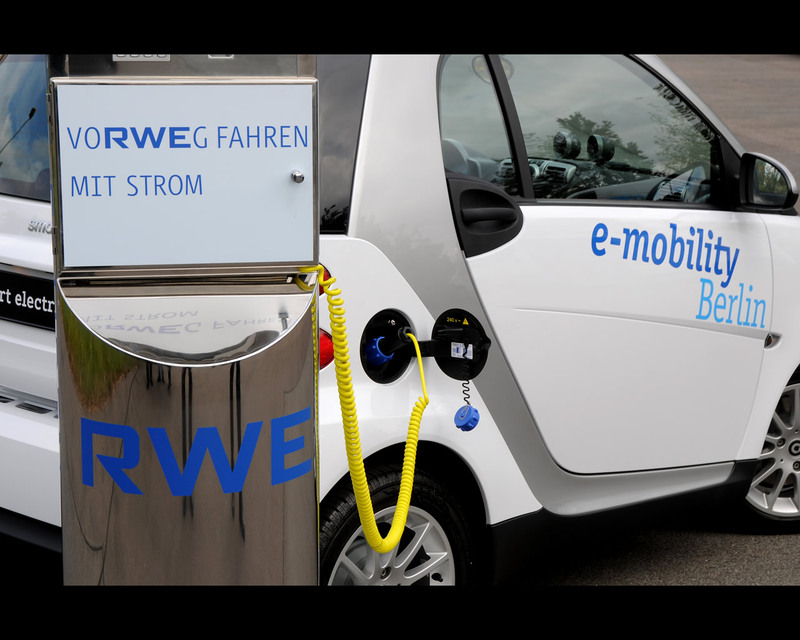 In Germany, the e-mobility Berlin program is supported by the Federal Government , the City of Berlin and Electric Power Company RWE that is providing 500 electric charging stations. 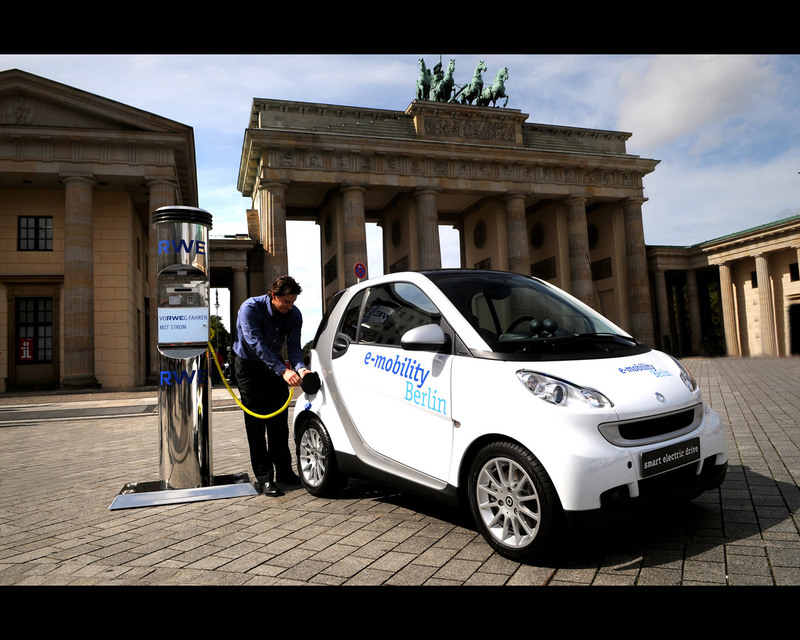 Daimler Benz is providing more than 100 electric Smart and Mercedes Benz cars. 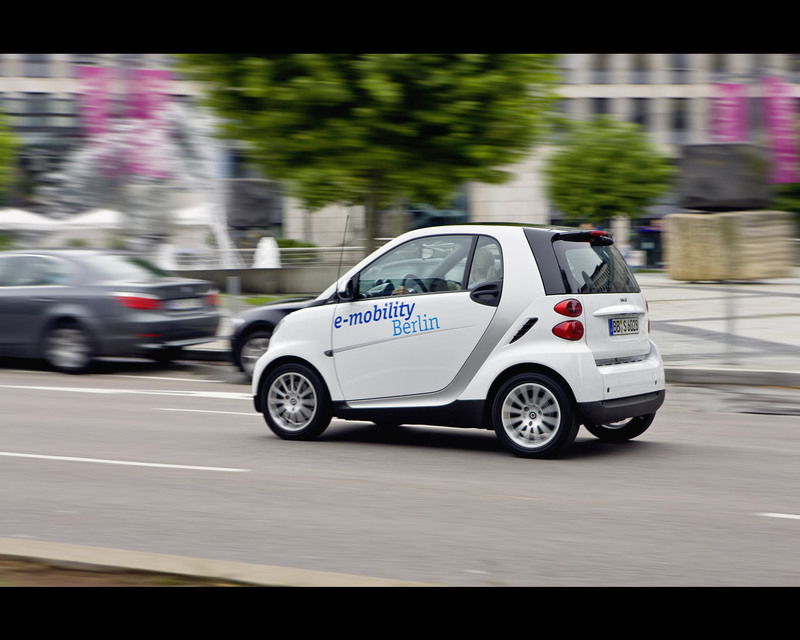 The e-mobility Italy program will start in 2010 and is provided with the support of Electric Power Company ENEL that will install 400 charging stations in Rome, Milan and Pisa. Daimler Benz has introduced a joint venture company with Evonik to produce Lithium-ion batteries in Germany. Daimler Benz also adquired 10 percent of the capital of Californian company TESLA which will initially be contracted to prepare 1.000 Smart Fortwo with electric propulsion. At the 2009 Geneva Motor Show BRABUS introduced a high luxury version of the Smart Fortwo Electric Drive with matt green and white body finish and leather interior with similar colour. For reasons of active safety the Smart Fortwo BRABUS electric drive is additionally equipped with a BRABUS sound generator which generates a sound specially developed for the Smart Electric Drive via the power output. 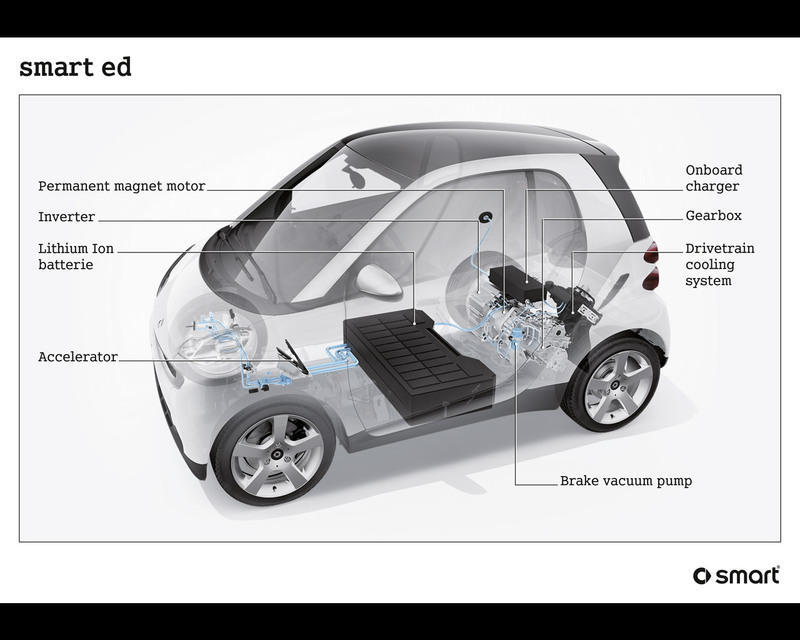 Serial production of the Smart Fortwo Electric Drive is scheduled for 2010.